If you are looking for a quick getaway for you and your family, then make sure to consider Montenegro. While many people choose to rent a seaside home and stick close to the shoreline, there are many things that will interest every family member in Montenegro. In order to make the most of your time, however, you will need to rent a car allowing you to easily go from one point to the next. Consider these stops in Montenegro. Most visitors arrive at Tivat airport near Kotor, Montenegro. While you will definitely want to visit this thriving city, take a trip out in the country to see the country’s stunning natural beauty first. The road from Kotor to Lovcen National Park has 25 hairpin curves, and you will not believe the beauty that lays around each one of them as you gain elevation rapidly. Make a stop at Njeguši Village to see the well-preserved traditional folk architecture and sample the smoked prosciutto ham and the local Njeguški sir and Njeguški pršut cheese. 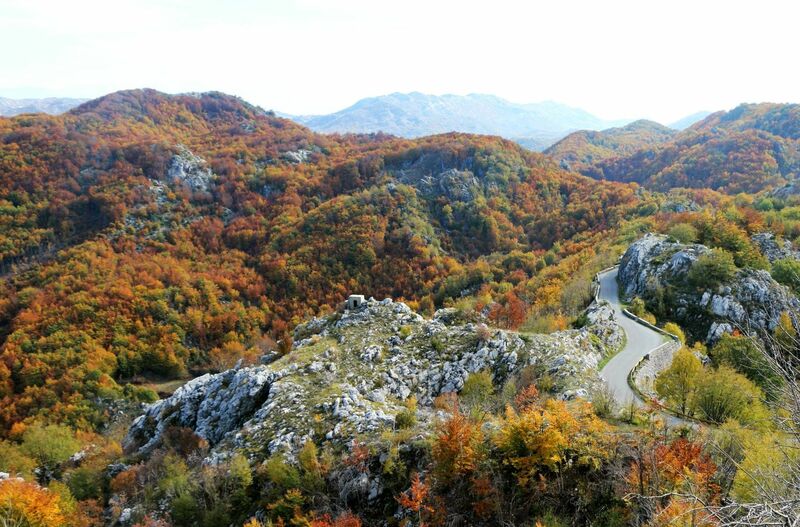 Once you reach Lovcen National Park take time to appreciate the unique ecosystem that the convergence of the Mediterranean and Continental climate creates. Climb the 461 stairs to visit the mausoleum of Montenegrin ruler and poet Petar II Petrovic Njegos that took over 23 years to complete. 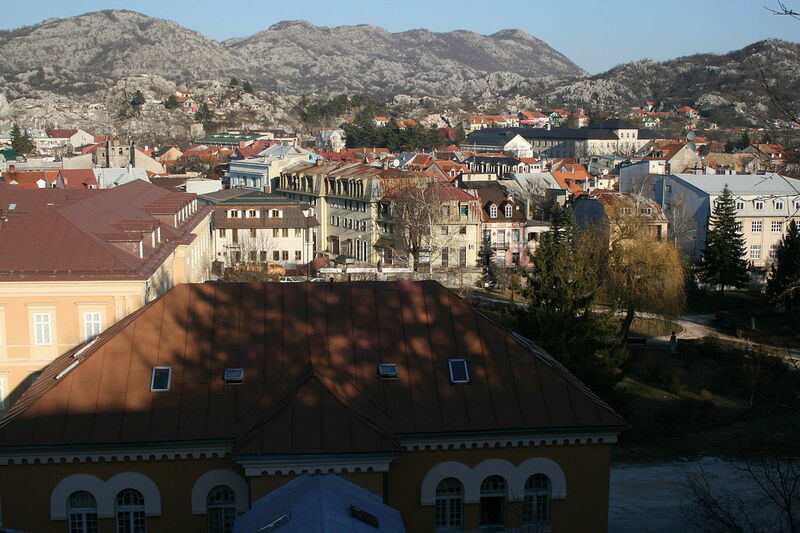 Leave Lovcen National Park heading to the east so that you arrive at Cetinje, which is the historic capital. If you have worked up an appetite, then stop and try the t Adriatic fish and seafood or the lamb. After lunch, look around the many historical buildings in this community of about 19,000 residents. Make sure to visit the National Museum of Montenegrin where you can learn more about the history of this beautiful country along with seeing the local artwork. Do not leave Cetinje without climbing the short path near the Cetinje Monastery because you will be rewarded with amazing views of the city below. Leave time to reach Virpazar before bedding down for the night as several beautiful guest houses await your arrival. 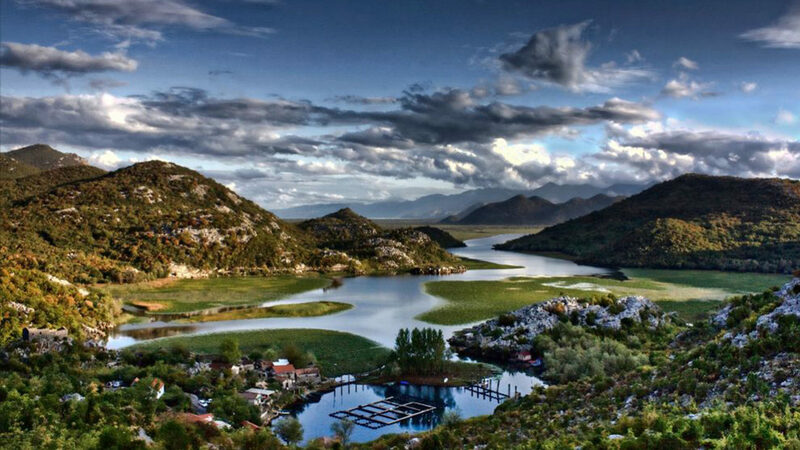 Nature lovers will adore visiting Lake Skadar, which is the largest freshwater lake in the Balkans. Start your visit here by boarding a traditional fishing boat called a čun. Along the way, watch for the 270 species of birds calling this area home including the extremely rare curly pelican. It is also one of the largest breeding grounds for the pygmy cormorant. This lake is surrounded by many well-marked running, hiking and cycling paths, so take the time to explore the area before heading to Virpazar where you can enjoy eating locally-caught fish or choose to dine with a local family in the hillside village of Dupilo. After dining, head to the rustic wine cellar and vineyard where local wine has been produced for more than 200 years. Pay special attention to how this winery uses roses to protect its vineyards from bad weather. When you consider just these few activities, it is easy to see why you need car rental in Montenegro. There are many other places worth exploring in this Baltic country. When you have your own rental vehicle, it is easy to stop in the medieval towns and enjoy the outstanding natural scenery on your own time. The local population is very friendly, and you will not be run over by throngs of tourists. You will be surprised how far your money goes in this country. Nearly deserted beaches, amazing waterways, clear lakes and towering mountains make this a great place to reconnect with nature. There is no need to wait until you arrive to book your car rental in Montenegro when you can use our easy system today.